One of the most important needs in Smart Working is the accessibility to tools which provide communication with suppliers, customers, team members, and other partners. Today, there are a variety of tools on the market that allow us to communicate with others through voice over IP. Additionally, these tools even allow us to share our computer screens with each other over the Internet. When conducting business on a professional level, quality and functionality are vital. We offer tools that not only provide excellent audio and video quality, but also provide superb functionality that allows users to organize and attend online meetings, webinars, and online training. 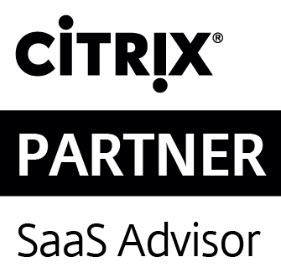 We primarily utilize Citrix solutions to communicate with professionals across the world. As a partner, we promote and recommend products that we, ourselves, use in OpenMart, such as Citrix GoToMeeting. This program provides an affordable means for people working remotely to connect online and offers specific functionality to streamline online meetings. 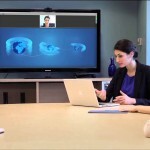 GotoMeeting: Facilitates communication and online collaboration. Pricing plans are available for meetings with the number of attendees of up to 5, 25 and 100 people. 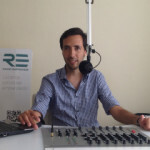 GoToWebinar: Organization of online seminars. Pricing plans are available for seminars with a number of attendees of up to 100, 500 and 1,000 people. GoToTraining: Provides online training and manages the preparation, dissemination and training in an efficient way. Pricing plans are available for training with a number of attendees of up to 25, 50 and 200 people. We work with Google and are in the process of forming a strategic partnership with them to facilitate the utilization of services like Google Apps for Work, which will allow us to work from anywhere and to share information quickly and easily with others. Sharing calendars and contacts, providing for more productive meetings. The ability to create online documents, spreadsheets and presentations, allowing for better efficiency. It includes an administrator console with controls to ensure the security of business data and devices, administration and management of e-mail addresses, security settings and much more. 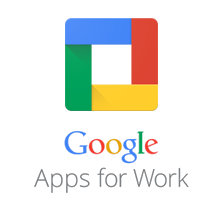 With Google Apps for Work, Your business data is secure, centralized and protected from interruptions caused, for example, by the loss of hardware or staff turnover. 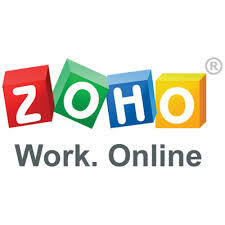 We use Zoho for productivity and collaboration solutions in the cloud. Zoho is mainly oriented to teleworkers and small businesses so they can make use of business solutions within their budget. The ability to create online documents, spreadsheets and presentations, the editing Office and Google Docs documents, allowing for better efficiency. Business Intelligence solutions, through the creation of reports that can connect to multiple data sources. You can count on Zoho’s services 24 hours a day, without the need for administrative personnel. OpenMart is a Gold Partner of WorkMeter, a company that since its launch, has progressively increased its customer base in Spain and has achieved a strong international expansion. WorkMeter, is a technology platform of software as a service (SaaS) that records information automatically and objectively about the workplace, productivity, level of concentration, application usage and time devoted to projects. 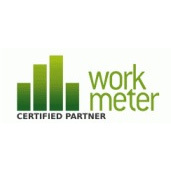 WorkMeter provides automatic and objective metrics that allow us to implement efficiency plans, facilitating the implementation of a telework environment and models of flexibility. Wrike organizes everything you need to centrally carry out your project. It allows you to divide big goals into manageable parts, attach files, and set deadlines. 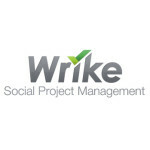 With Wrike, you can easily track the overall progress and individual contributions. Alert teammates who need to get to complete a task, and they’ll instantly receive your message in their workspace. Need to share something with a consultant or receive feedback from a customer? No problem, Wrike also allows you to connect and share tasks with people outside the company.